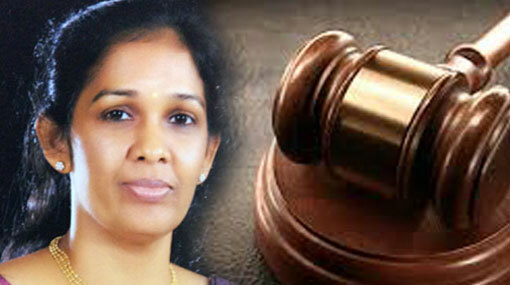 The Colombo Magistrate’s Court has ordered to take up the case filed against former State Minister Vijayakala Maheswaran, over her controversial statement regarding the LTTE organization, on December 07. The case was taken up before Colombo Chief Magistrate Ranga Dissanayake today (19). The prosecution of the case, Organized Crimes Prevention Division (OCPD), informed the court that investigations regarding the case have been concluded and its report has been submitted to the Attorney General. Accordingly, the Chief Magistrate ordered to take up the case again on December 07 and to report the progress regarding the observations of the Attorney General on that day. MP Vijayakala Maheswaran, who was arrested in connection with the incident, was released on bail on October 08.